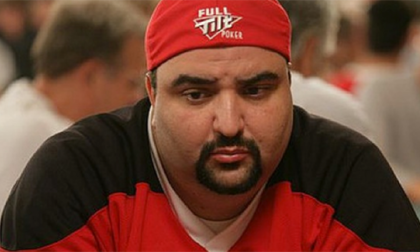 The Island of Guernsey, a self-governed British dependancy, has announced that it has returned more than US $13.15 million to the United States from a bank account controlled by former Full Tilt Poker CEO Ray Bitar. Guernsey announced the return of the funds on Friday during a visit by dependency officials during a visit to the Department of Justice in Washington, D.C. It marked the first time that Guernsey had transferred funds to the US under an asset-sharing deal reached in 2015, though the US has sent similar seized funds Guernsey’s way on a handful of previous occasions. The funds seized from the Bitar-controlled account were identified by US officials as early as 2012, in conjunction with the “Black Friday” indictments handed down against Bitar, 10 other individuals, and three of the largest offshore companies offering online poker to US players. Bitar faced a civil forfeiture of roughly $40 million in the case. He eventually reached a plea deal in 2013 with US prosecutors that saw him freed with virtually no time served, owing to a supposed heart defect — and the need for a transplant — that reportedly had approaching death’s door and having only months to live. Instead, a very healthy-looking Bitar appeared about a year later via the publishing of his lavish wedding photos, thus making suspect the medical testimony offered by his defense. 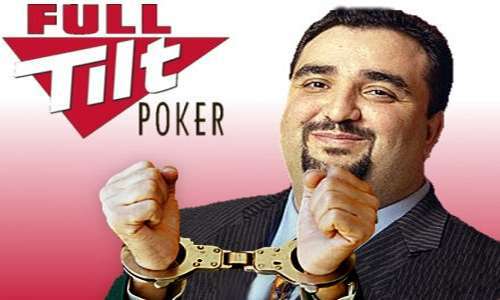 Bitar and other prominent owners of the original Full Tilt Poker have long been suspected of collected laundering several hundred million dollars of ill-gotten corporate distributions in the years before the Black Friday crackdown shuttered the site. 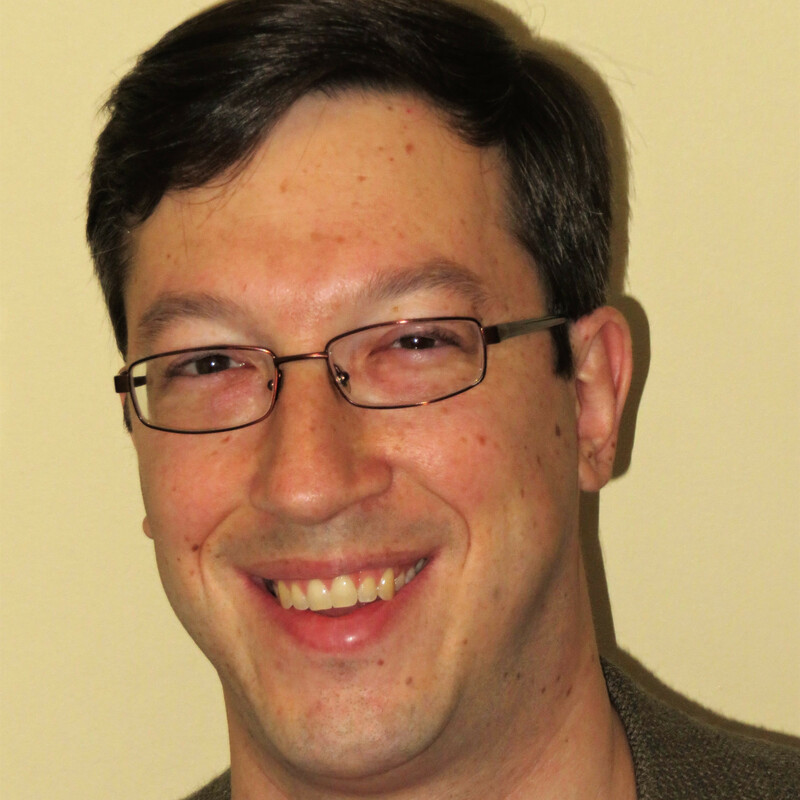 Full Tilt Poker closed in 2011 owing depositors more than $350 million. Most of the site’s players were made good through the US’s separate settlement with PokerStars, in which Stars received all of Full Tilt’s assets. Nonetheless, that doesn’t change the bald truth that Full Tilt’s owners, including Bitar, Howard Lederer, and Chris Ferguson, stole those hundreds of millions from the online-poker world. The funds transfer from Guernsey makes a small dent in that gaping debt. The $13.1 million and change seized from the Bitar-controlled account actually makes up the lion’s share of a total transfer of roughly $14.3 million. The transfer also includes about $1.17 million transferred in connection with a “large scale importer of Columbian marijuana” who also used a Guernsey bank as a money-laundering depository. The roughly $13.15 million transferred to the US represents exactly one half of the funds seized from the Bitar. Seized funds are split even between Guernsey and the US according to the terms of the asset-sharing agreement. This means that the total seized from the Bitar account was in the neighborhood of US $26.3 million. Guernsey Attorney General (H.M. Procureur) Megan M.E. Pullum, Q.C., and Solicitor General (H.M. Comptroller) Robert M. Titterington, Q.C., made the announcement during a visit with officials of the Department of Justice’s Criminal Division. Because the FBI was noted as the “seizing agency” in the case, the funds transferred from Guernsey to the US will be deposited into the Department of Justice’s Assets Forfeiture Fund.